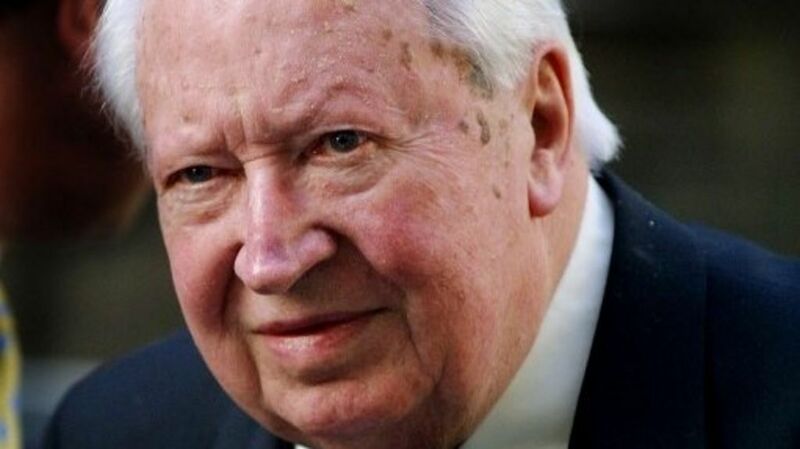 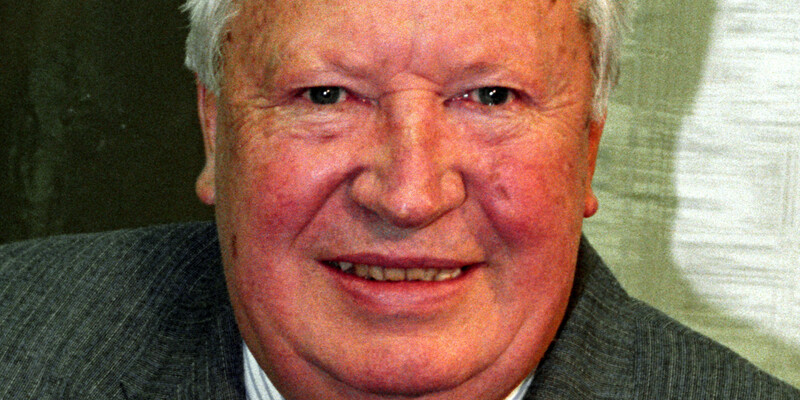 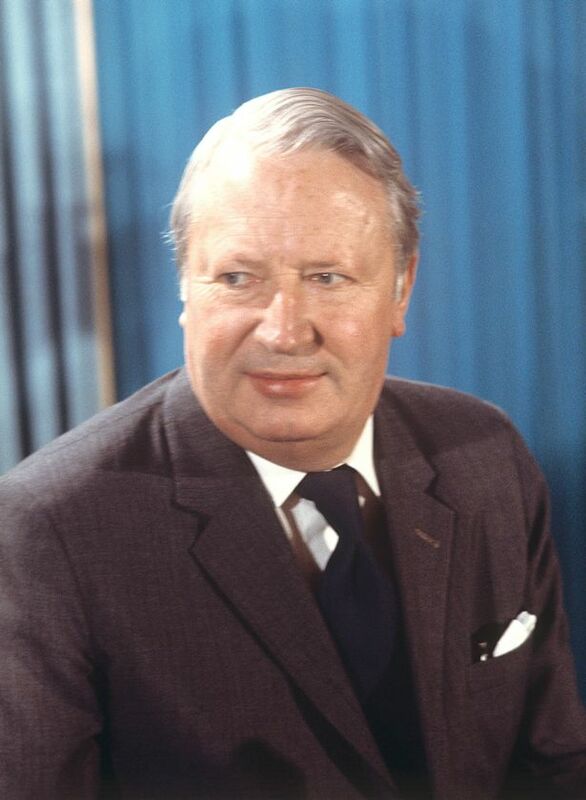 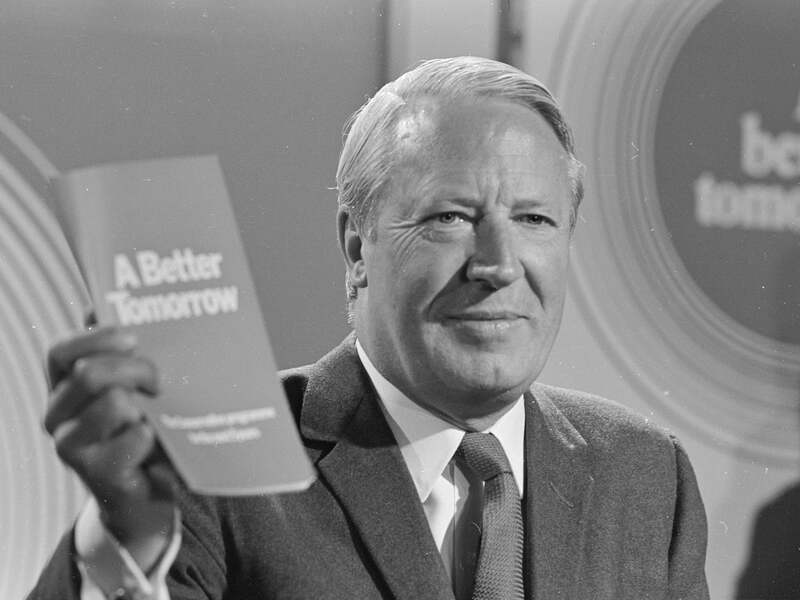 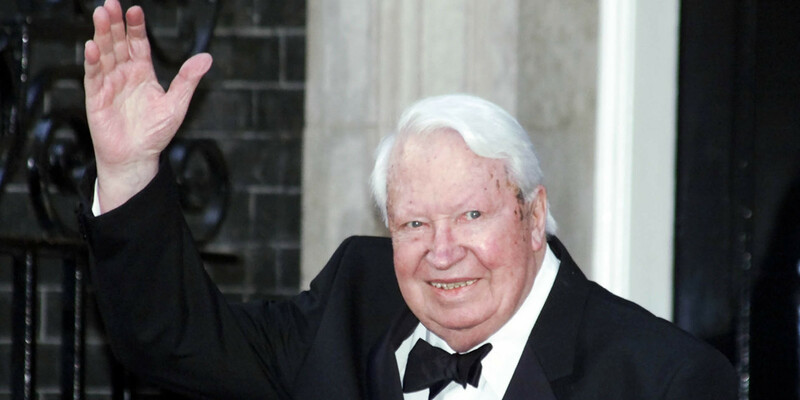 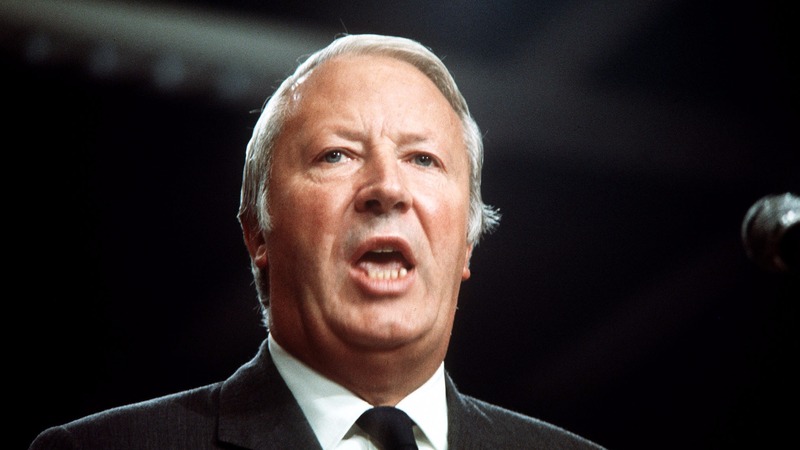 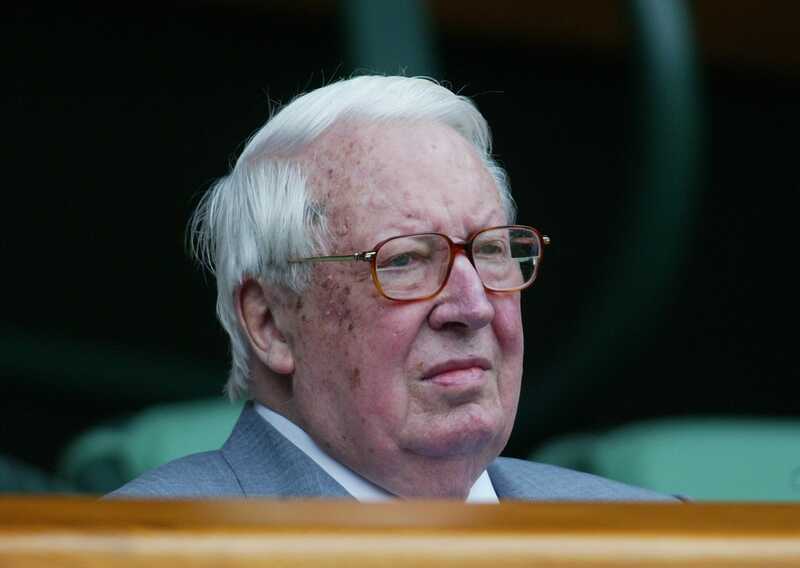 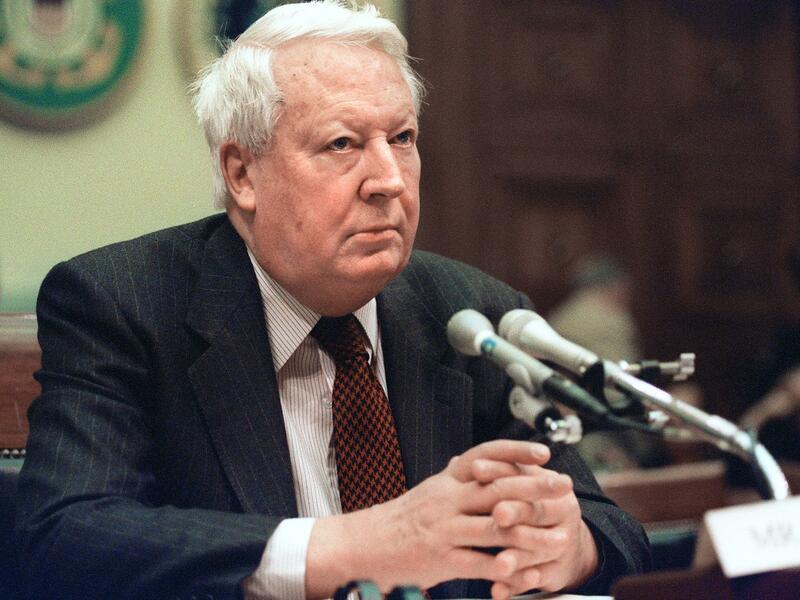 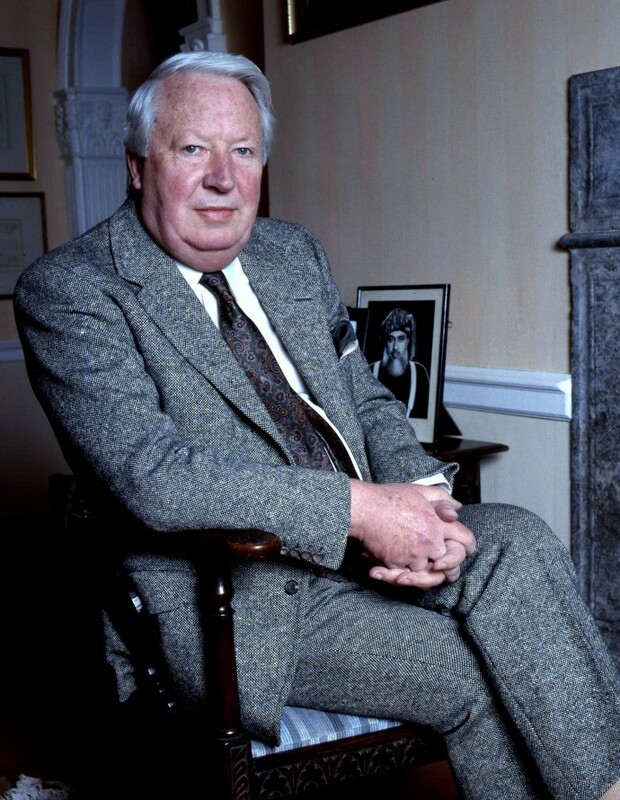 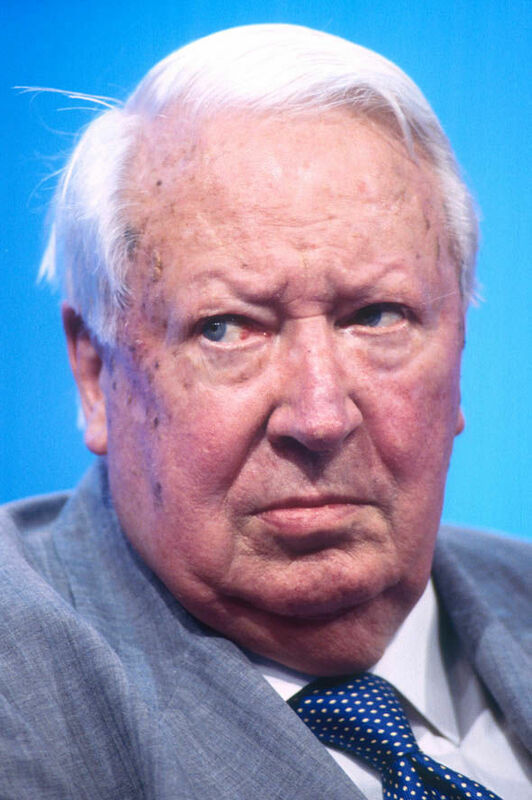 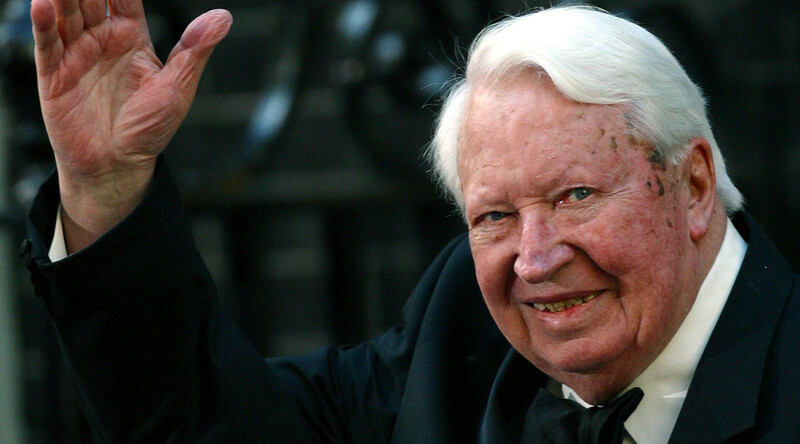 Sir Edward Richard George Heath KG MBE (9 July 1916 – 17 July 2005), often known as Ted Heath, was a British politician who served as Prime Minister of the United Kingdom from 1970 to 1974 and Leader of the Conservative Party from 1965 to 1975. 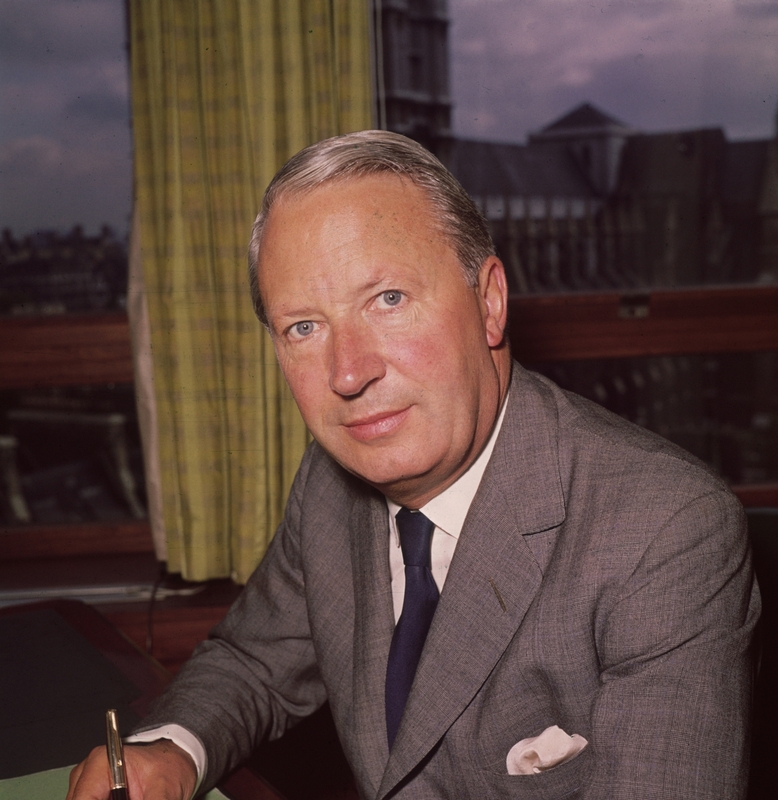 He was a strong supporter of the European Communities (EC), and after winning the decisive vote in the House of Commons by 336 to 244, he led the negotiations that culminated in Britain's entry into the EC on 1 January 1973. 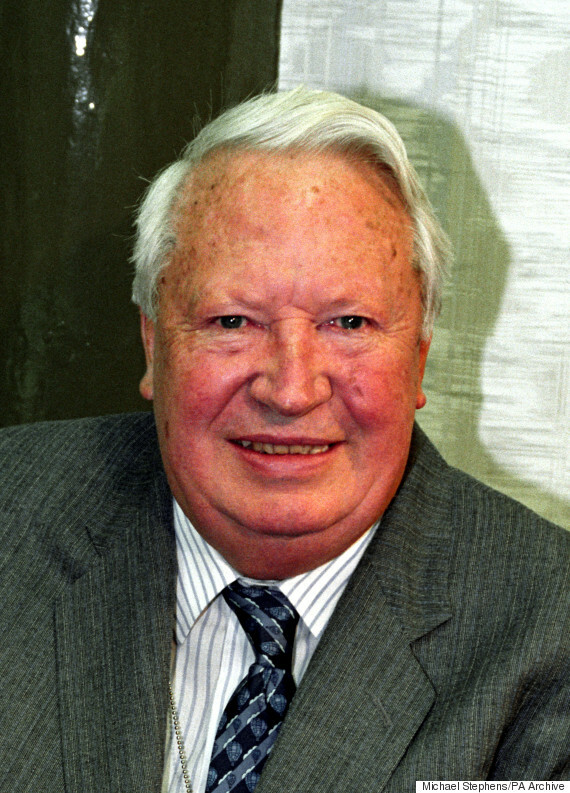 It was, says biographer John Campbell, "Heath's finest hour". 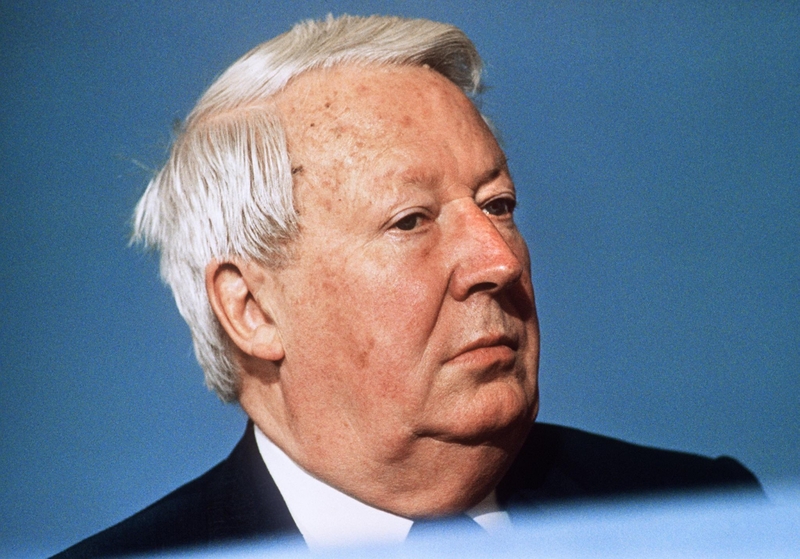 Although he planned to be an innovator as Prime Minister, his government foundered on economic difficulties, including high inflation and major strikes. 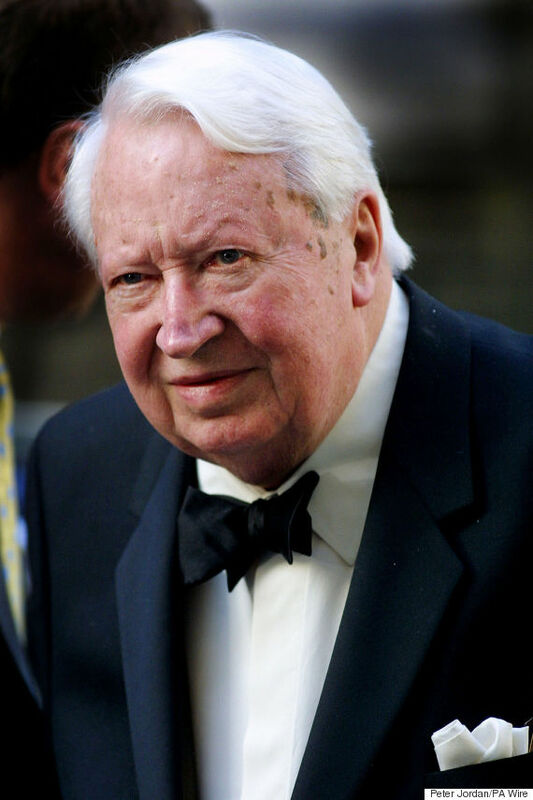 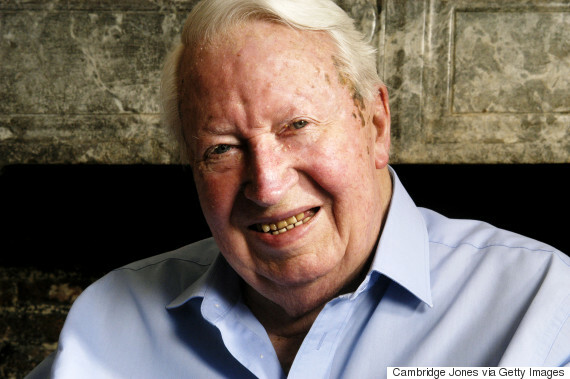 He became an embittered critic of Margaret Thatcher, who supplanted him as Tory leader.